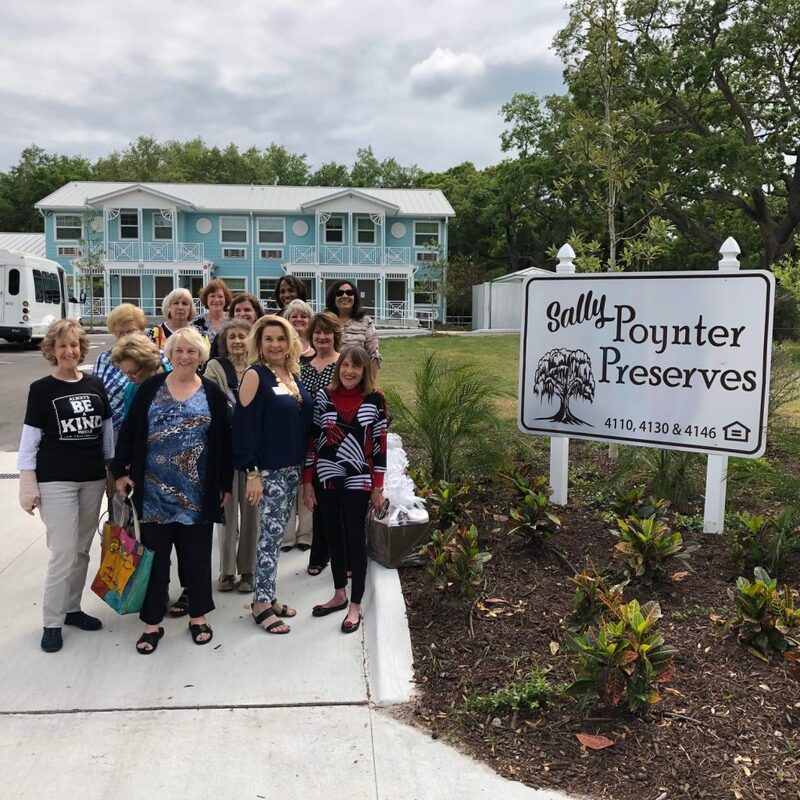 The Boley Angels generously donated funds for small appliance packages at the 16 newly opened units at the Sally Poynter Preserves. 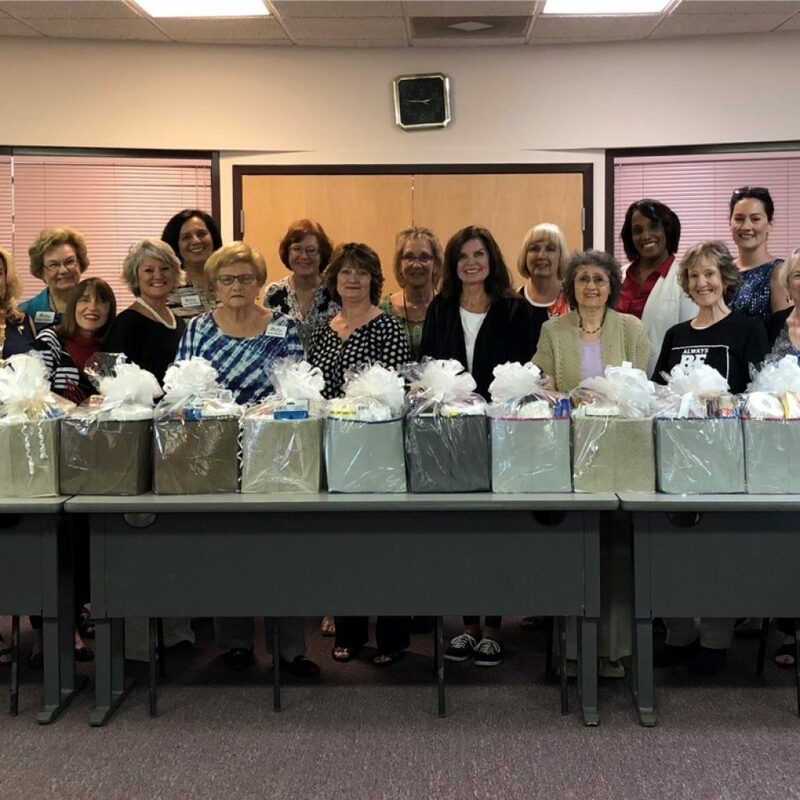 The leftover funds were used to create 16 housewarming baskets for the residents which were presented by the Angels on March 18, 2019. These 16 units of permanent supported housing now provide a home for individuals who have been homeless with eight units set aside for Veterans. The property is named in honor of loyal and longtime Boley Board Member and Boley Angel, Sally Poynter. Now that the unfortunate news is out about the cancellation of the Jingle Bell Run, we want to address the questions and concerns that we have been getting regarding refunds for the event. Boley Centers’ Jingle Bell Run is a fundraiser and the registration fee that is paid by participants is 100% tax deductible. Our organization relies on these funds each year to help provide adequate housing, clothing, furniture, and access to employment for individuals and families suffering from various mental health conditions and homelessness. Boley Centers is a non-profit organization that has been providing services to vulnerable populations for over 45 years. There is a significant amount of time, effort, & expense that goes into the Jingle Bell Run even in light of our cancellation. This is the first time in 36 years that we have had to cancel the event and this decision was truly a last resort based on circumstances beyond our control. We attempted to reschedule the event, however with the City Event Calendar, the new ice rink at Albert Whitted Park and the coordination of over 150 volunteers, the logistics to reschedule were too difficult. Do nothing and consider the fee paid as a donation that helps a local non-profit to provide essential resources to people in the community suffering from mental health conditions and homelessness. We are grateful for the support already shown by so many of you through your positive feedback through email and social media…we look forward to seeing all of you next year! Late Thursday (12/13) afternoon, we received word from City officials that Pinellas County has put out a severe weather alert for the evening of Friday, December 14. This severe weather alert includes lightning and winds of 60+ mph. In the interest of the safety of all of our volunteers and all those who would have participated in Boley Centers’36th Annual Jingle Bell Run, we have made the tough decision to cancel the event. Unfortunately, due to scheduling &permitting challenges along with the coordination of over 100 volunteers, there is not enough time to reschedule the event this year. This is the first time in 36 years that we have been forced to cancel the Jingle Bell Run but we hope that everyone understands and will join us again next year. If you have not already picked up your t-shirts, we will have them available at our main building located at: 445 31st Street North as well as our Thrift Store located at: 6163 9th Avenue North, both in St. Petersburg. Boley Centers first began the Jingle Bell Run 36 years ago as a fundraiser to help support the mission of our local non-profit organization. Over the years, with the help of this event, Boley has been able to provide affordable housing, employment, and mental health services to thousands of vulnerable individuals and families in our community. All of the money raised for this event goes directly back to the people in our community that need it the most. On behalf of all of those that we served we want to thank you for helping us to end the stigma of mental illness & homelessness and making a difference in people’s lives. 2018 Boley Centers’ Staff Appreciation Dinner – AWARD WINNERS! 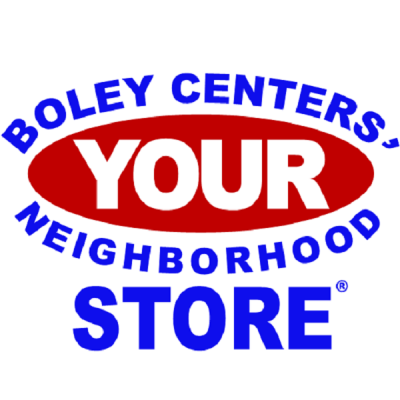 Boley Centers’ YOUR Neighborhood Store was slated to close on June 30th but we have one more chance to keep the store in the community so PLEASE help us spread the word about the store by LIKING and SHARING the page below. We also really need your donations right now! Please donate your gently used items! YOUR Neighborhood Store was opened 15 years ago to help Boley with our mission to serve and support some of the most vulnerable individuals and families in our community. We need your help to get the word out about this great store that helps so many people in our community, so please link to our Facebook Page below and help us spread the word and the love! 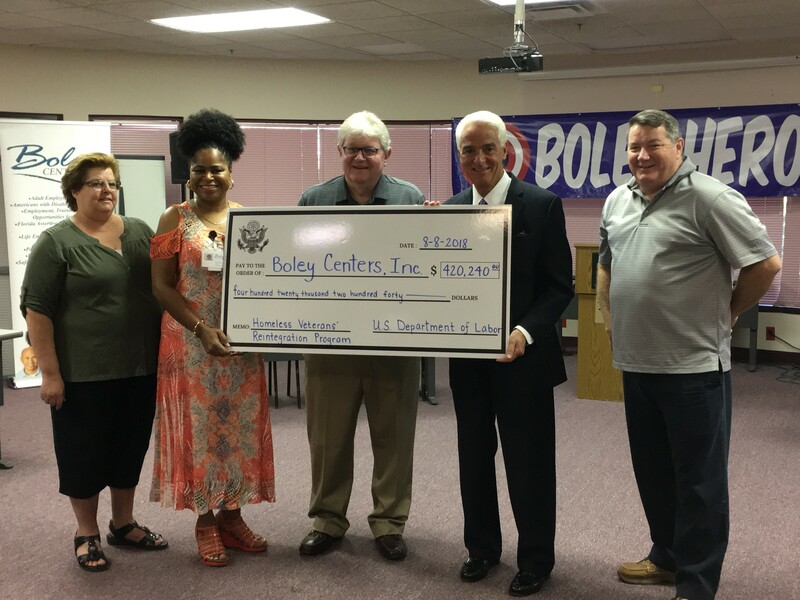 Penny for Pinellas is hard at work in our community and is helping Boley Centers to provide more affordable housing for individuals who are homeless, including Veterans. 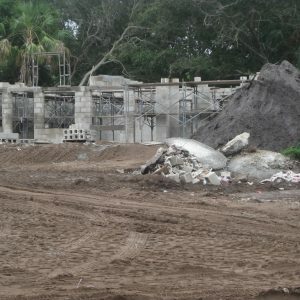 Penny for Pinellas funds the Pinellas County Land Assembly Fund which paid for the land where we currently have 16 units under construction on Clam Bayou in St. Petersburg. 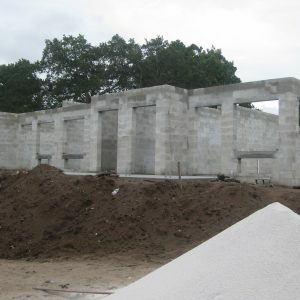 Construction is expected to be complete toward the end of the year and the new units will be called Poynter Preserves. To learn more about Penny for Pinellas, visit http://www.pinellascounty.org/penny/. We are honored and excited to be nominated for a #GoodBurgerStPete award in the “Community Conscious” category. The Good ‘Burger Awards celebrate and recognize outstanding organizations that are making a positive impact on the St. Petersburg community. Please be a Good ‘Burger yourself and cast your vote for Boley Centers and other well-deserving #GoodBurgerStPete nominees at stpete.com/GoodBurger between July 24 and August 18, 2017.